One of the best parts of having a baby is picking the name, but it can also be a tough decision as both parents argue about their choices. 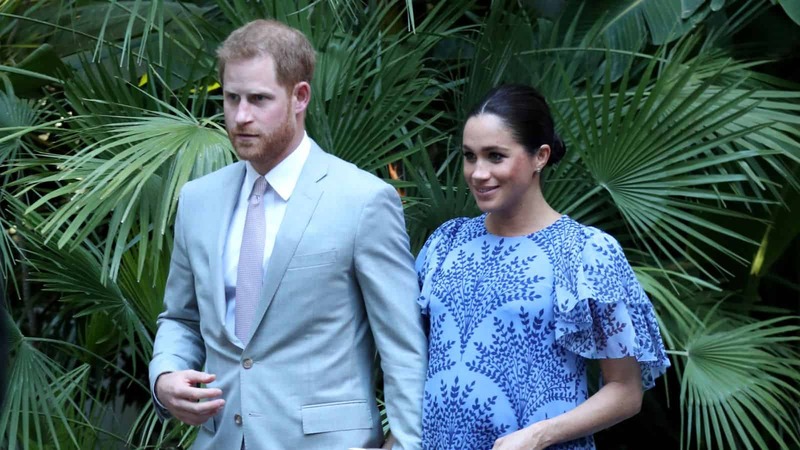 Prince Harry and Meghan Markle are probably going through this same process, and they might even choose up to four names for their child. However, the couple cannot decide on any name, but rather, one with a royal history. Let’s find out what this means. 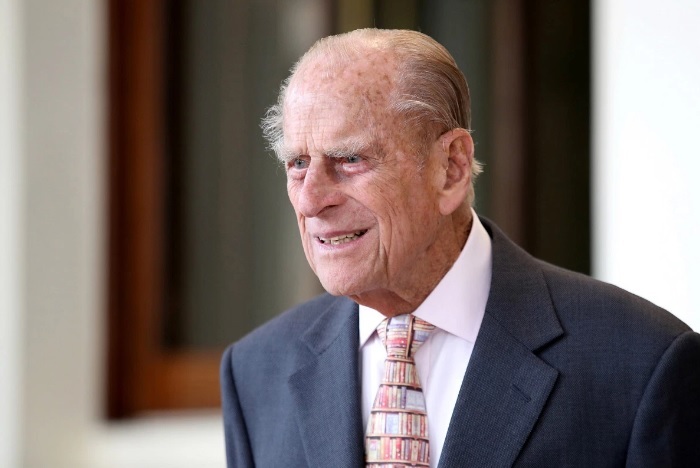 Some people might be surprised to learn that Prince Charles is actually Charles Philip Arthur George, which are all names that have been used in previous generations. 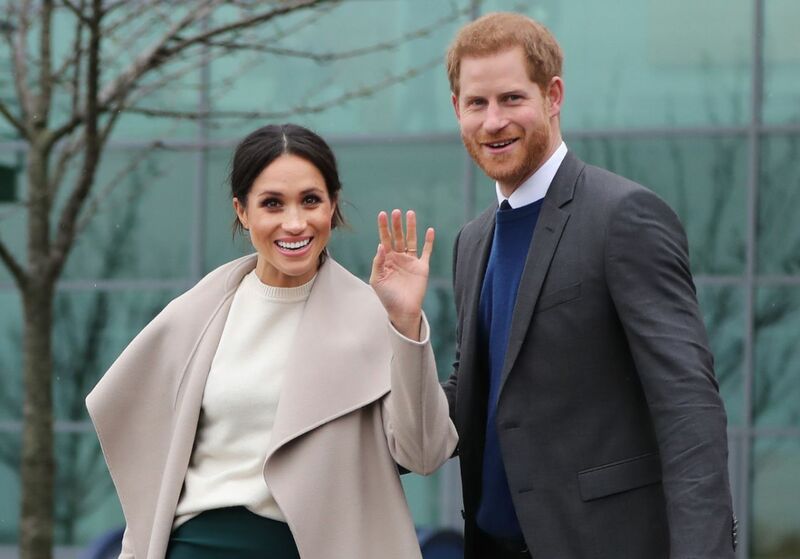 However, there is a tiny chance that the Duke and Duchess of Sussex will pick a new, unexpected moniker for their child. No one was able to guess Princess Eugenie’s name in 1990. 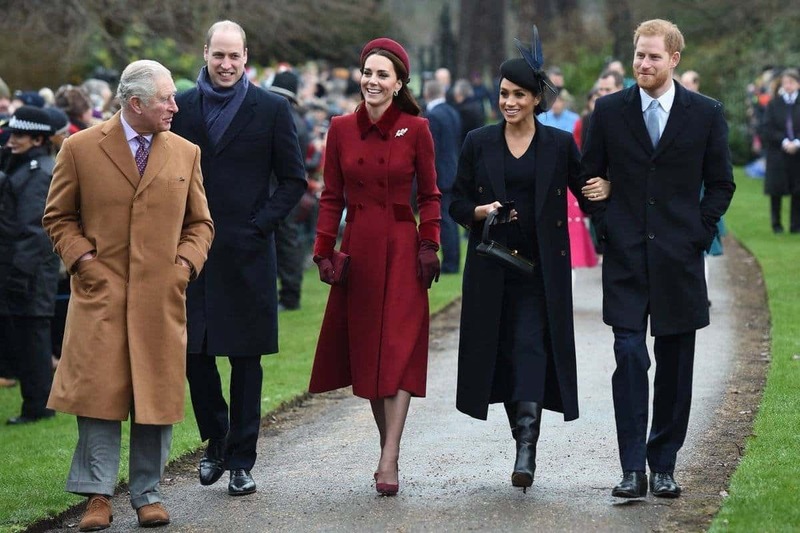 Additionally, Prince Charles himself suggested Zara Tindall’s name, and Meghan and Prince Harry could choose something different from the norm to honor this child who has an American mother. On the other hand, the common royal names are at the top of betting odds. There are a couple of them that could fit best for the upcoming baby. Meghan Markle’s real name is Rachel Meghan Markle, while her mother is Doria Loyce Ragland. Her maternal grandmother is Jeanette Forshey, but no matter what, the charts state that the popular options are those from Harry’s side of the family. The top possibility is Diana. Of course, it would be beautiful if Harry named their baby girl after his mother, who died when he was young. The Princess of Wales was beloved by the whole world, and everyone felt her absence after the tragic night of 1997. However, the Duke and Duchess of Sussex might not choose this name because Prince William and Kate Middleton used it for Princess Charlotte’s middle name. They might not want a repeat, but the odds are still high. Another option is Victoria, which would be a tribute to Queen Victoria, who ruled England from 1837 until 1876. Meghan is a known activist and civil rights advocate, and she might feel a kinship to the name of such an impressive ruler. 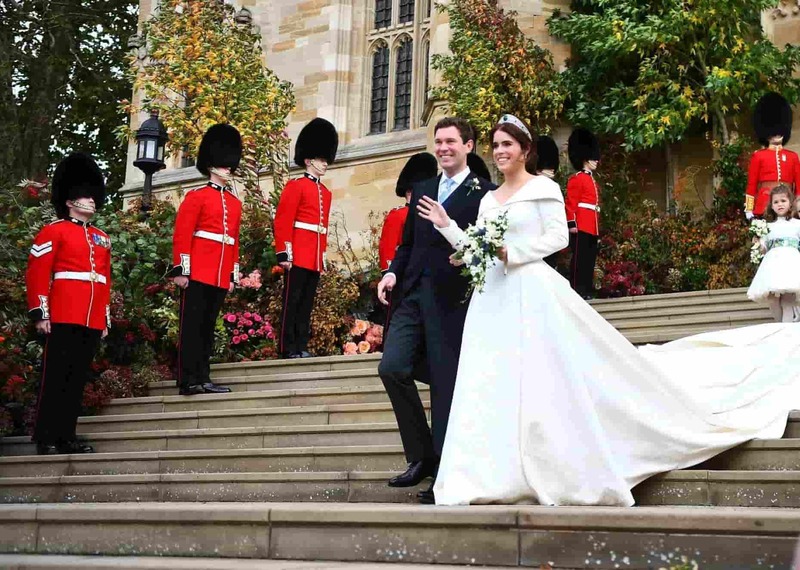 It is also one of Princess Eugenie’s middle names. Moreover, they could nickname their baby girl Vicky or Tory. Alice is also a popular choice for betting, and it would be honoring family as well. 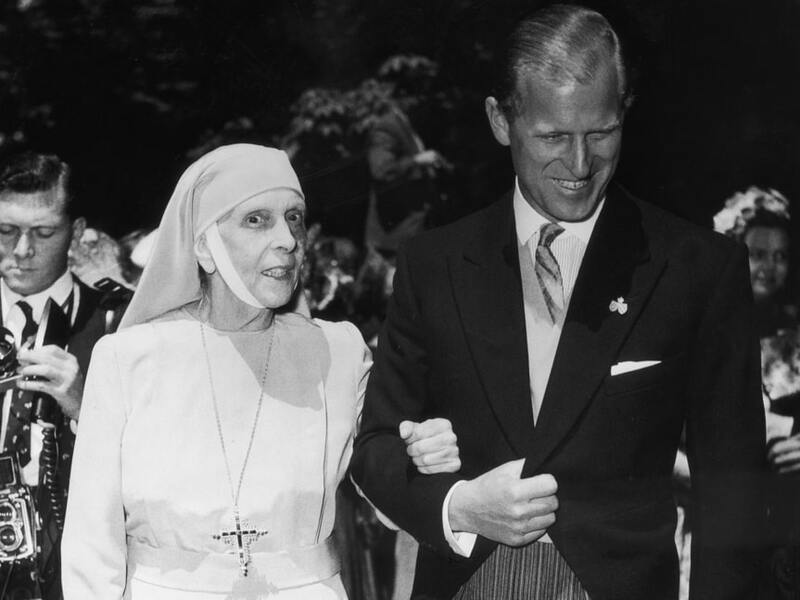 Prince Philip’s mother was Princess Alice of Battenberg, and she was Queen Victoria’s great-granddaughter. 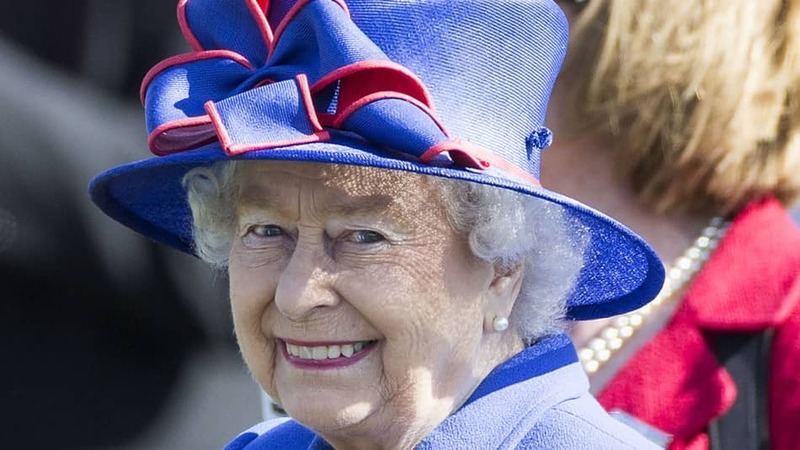 Another beautiful name that has been speculated is Alexandra, which is one of Queen Elizabeth II’s middle names. Once again, they could nickname their girl Alex, Allie, Alexa, and countless more variations. Furthermore, Alexandra means “helper of mankind,” which would be excellent for a royal person, especially for Harry and Meghan. Those previous options have more solid odds, but there are a few choices that could surprise everyone. Mary is another of Queen Elizabeth II’s middle names. Additionally, Princess Beatrice and Lady Louis also have it as middle names. However, the cool thing about this name is that it is a mixture of the names Meghan and Harry. Another option is Margaret, which would honor the Queen’s sister, Princess Margaret, who died in 2002. Lily would also be great to honor Elizabeth II, who is often called Lilibet by her loved ones. Either of these options could be the winner. Now that we have discussed the possible names for a royal girl, it is time for the boys. There is a bit of pride for men when their firstborn is also a man. Prince Harry’s full name is actually Henry Charles Albert David. Meanwhile, his grandfather is merely Philip. Prince Charles’ four names are great choices, but also a combination of the three men from different generations would fit best. But, of course, people already have their favorites and are betting on them. Arthur is at the top of the list. 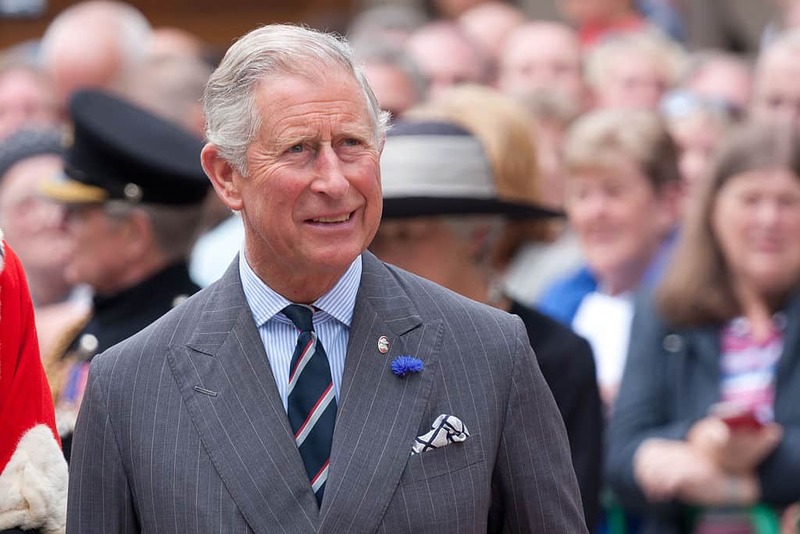 It is one of Prince Charles’ middle names, and it is also the name of King Arthur of Camelot, the legendary founder of the Knights of the Round Table. It is one of Prince William’s middle names as well, but he decided to give it to his son, Prince Louis, too. Prince Harry could decide that too many people already have it. James is also in the mix, as there have been many kings named James in the past. The Brits and the Scots have used it since the 15th century. Moreover, the only James in the British family right now is Prince Edward’s son, James, Viscount Severn, who was born in 2007. Another decent choice for gambling is Albert. It is one of Harry’s middle names, but Prince Albert was the adored consort of Queen Victoria. He was also an advocate of the educational reform and even supported the abolition of slavery. Additionally, King George VI, Elizabeth II’s father, was born Albert Frederick Arthur George. His loved ones called him “Bertie.” It has been said that Harry already came up with a nickname for their baby. Spencer would serve as an impressive baby boy name, and it would be honoring Princess Diana too because that was her maiden name. The Spencers are still close to Harry, and his aunt, Jane Fellowes, gave a speech at his wedding. Naturally, Henry is also a choice as it is Harry’s real name, and again, it has to do with male pride. Prince Henry Jr. would be adorable. Gamblers are not as fond of the following names, but they are worth mentioning. Philip is the head of their family, and his relationship with Prince Harry has also been fantastic. 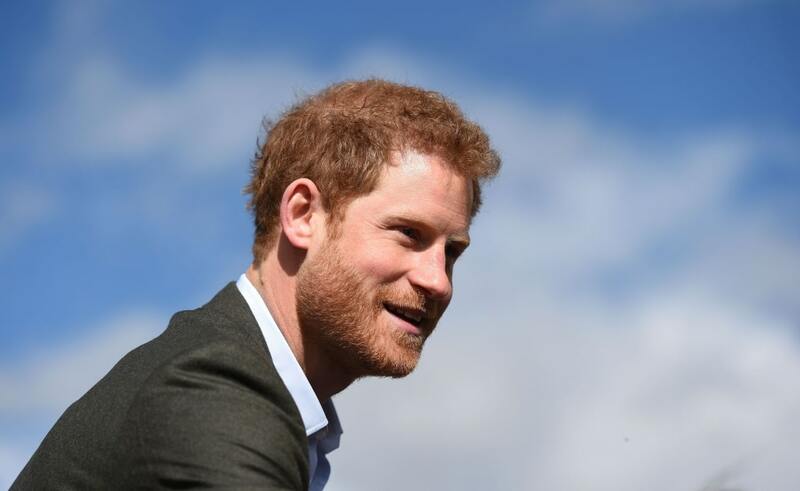 Additionally, Prince Harry has taken over many of his grandpa’s duties after he retired last year. It has been suggested that the consort had hip surgery at a certain time so that he could attend his grandson’s wedding. Charles is also an option because naming your son after your father is a beautiful gesture. Prince Harry has always been thankful for everything his father taught him. "[Our dad] was there for us — he was the one out of two left, and he tried to do his best and to make sure that we were protected and looked after.” There are several things people do not know about Prince Charles. The final option is Alexander, which is just a male version of Alexandra. They would be honoring the Queen this way as well. Let us know which one of these choices is your favorite. If you liked this article, share it with your friends who are already betting on the royal name. See you next time!